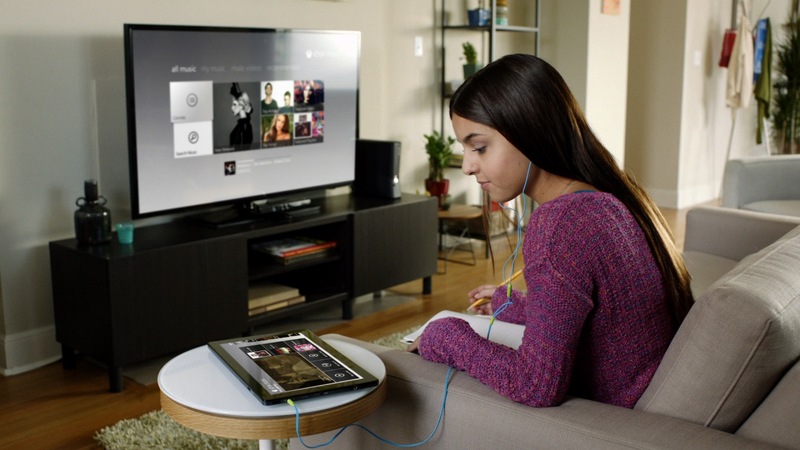 gnet | Xbox Music - "This is Happening"
Microsoft is making all your streams come true. We are not playing. But your music is…on your Xbox and on your tablet and on your phone.